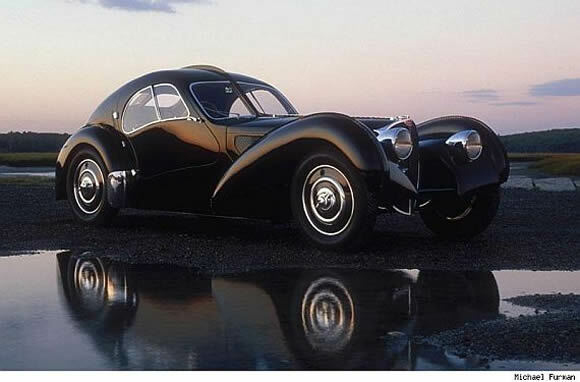 The Bugatti Type 57 SC Atlantic is the epitomy of beautiful motoring. I first became aware of them on 2007 when one was found in a New York basement. They are a fascinating car and their owners were just as fascinating. Well worth googling. The one above is Ralph Lauren's. Lauren is an avid car nut and has some amazing vehicles. Read this interview with him.